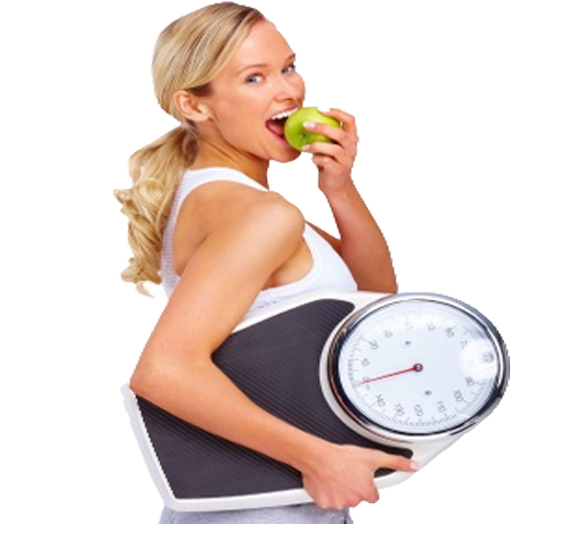 REACH YOUR WEIGHT LOSS GOAL !!! Special Combination Of Herbs Will Help You Control Appetite And Give More Energy With Thermogenic Fat Burning! Feel less hungry, feel better and more energized! NO SIDE EFFECT! NO HARMFUL INGREDIENTS! BE THE NEXT GREEN STORE SUCCESS STORY! 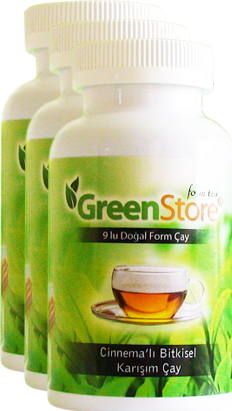 Weight Loss Green Store Tea, is one of the strongest diet tea, can help you drop the pounds quickly. 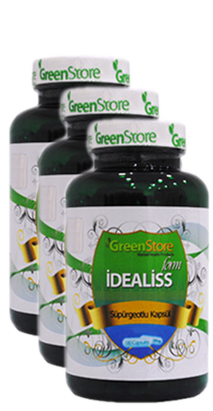 Losing Weight Has Never Been So Easy And Natural ! 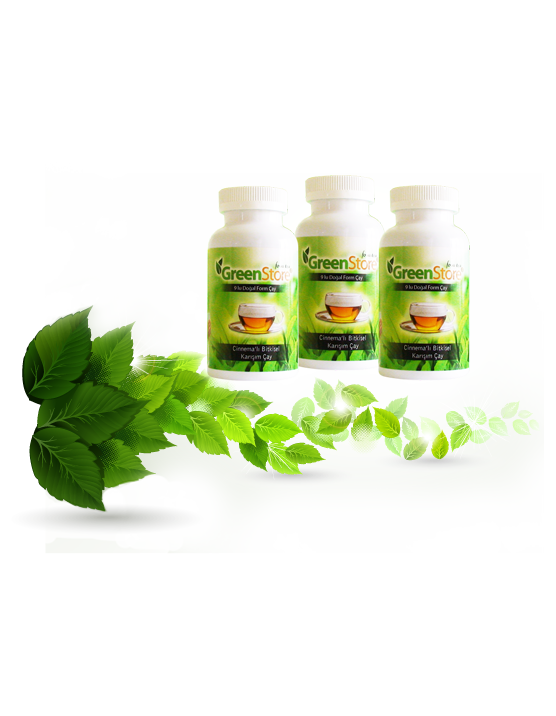 WeightLoss Green Store Tea is one of the most powerful products available in all three dieting categories: fat-burning, fat inhibiting and appetite suppression. 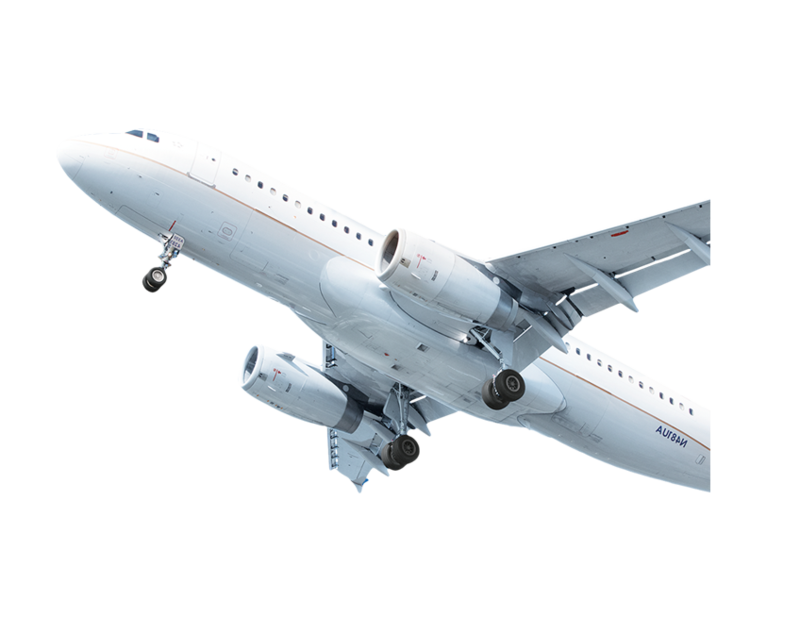 The revolutionary weight management formula is made up of only the highest quality natural ingredients that allow you to accomplish your weight loss goals without having to worry about any nasty side effects. It destroys your appetite, burns the fat you just can’t seem to lose, and sends your energy levels through the roof. If you’re looking for something new to attack the fat, look no further. 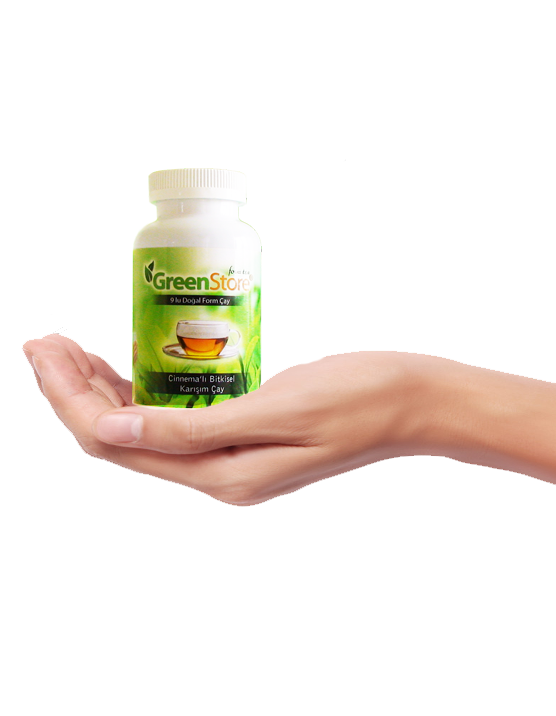 WeightLoss Green Store Tea contains cutting edge ingredients, making it stand apart from the rest of the fat burners out there. 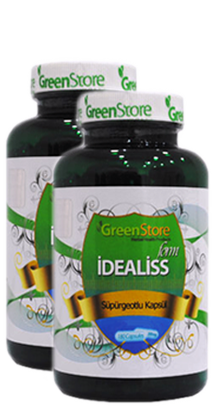 "Weight Loss Green Store Tea " is a tested, doctor approved weight loss product. 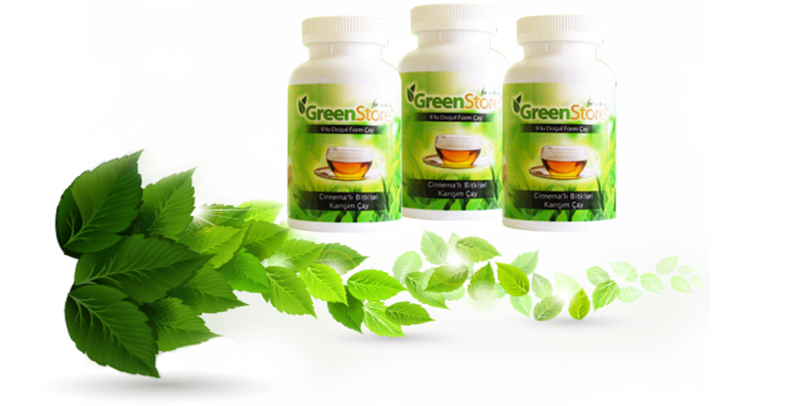 The experienced research and development team of WeightLoss Green Store Tea has done meticulous research and has developed all natural product for that Healthy, Effective Weight Loss. 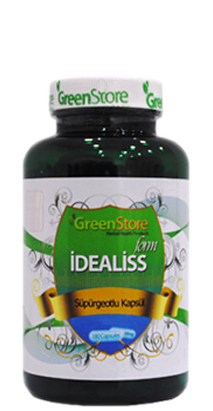 The ingredients are carefully selected and measured for their natural ability to have positive, safe and desirable effects. " 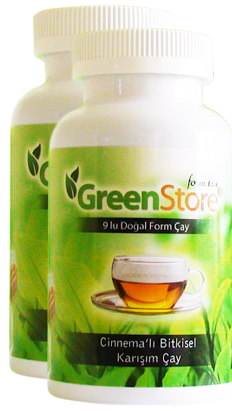 WHAT MAKES WEIGHT LOSS GREEN STORE TEA SUPERIOR TO OTHER PRODUCTS? APPETITE SUPPRESSANT : Are you finding it hard to resist snacking between meals? If so then try our appetite suppressants. BOOST YOUR ENERGY: Give your healthy eating plan a boost with these supplements to help support your lifestyle. 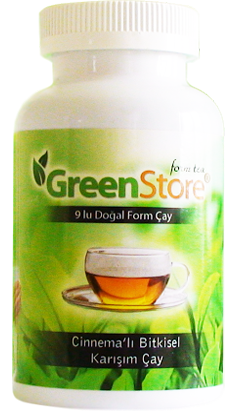 BURN FAT: Fat binders in Weight Loss Green Store Tea help to reduce the fat your body absorbs. 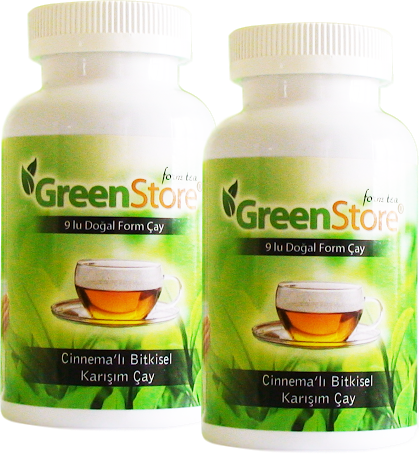 STOP FAT PRODUCTION: Fat burners in Weight Loss Green Store Tea help to burn fat and control fat metabolism. NO SIDE EFFECT: The unique blend of the freshest and the best quality herbals are carefully selected and measured for their natural ability to have positive, safe and desirable effects. Therefore you will not have any nasty side effects. IT WILL RUN FOR YOU ! Are you Ready to Make the Right Weight Loss Choices? 3 times, 1 cup, 30 minutes before each meal.